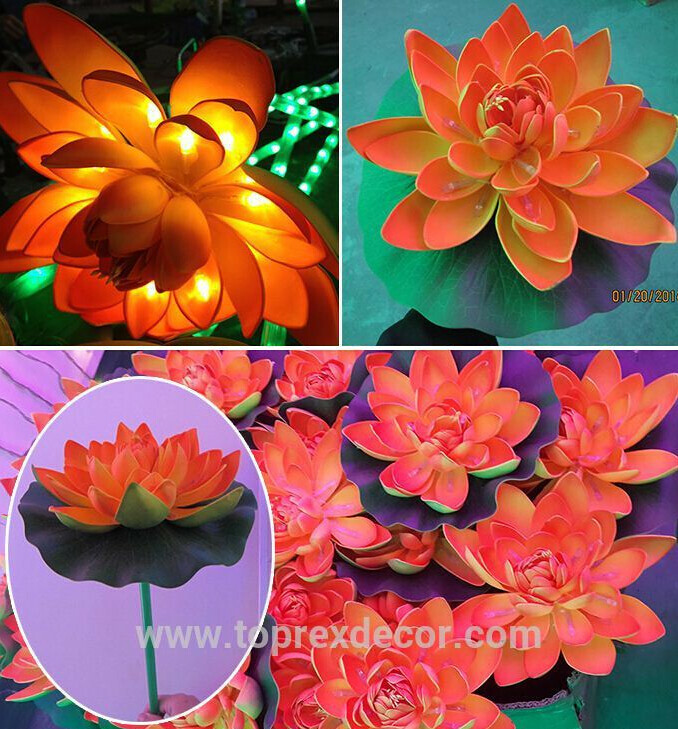 Customization:Any color, size and material is available. 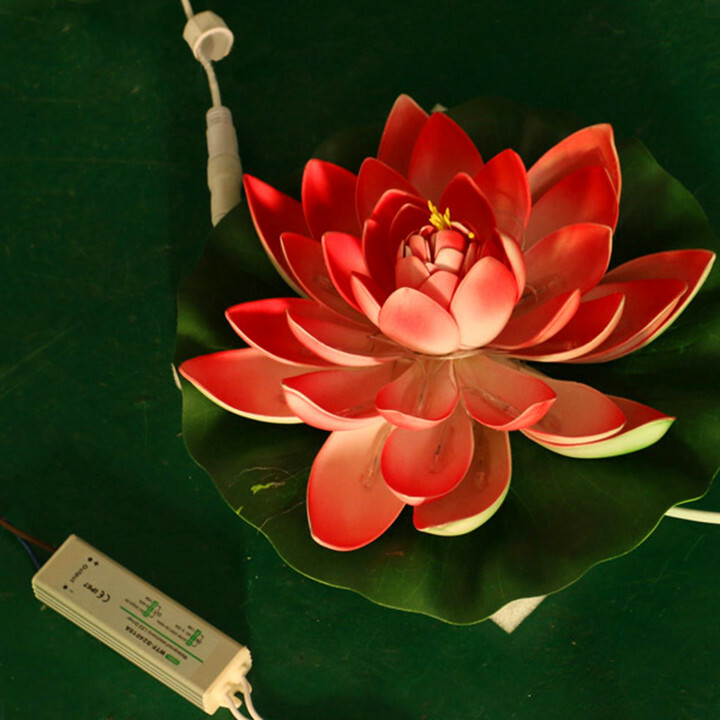 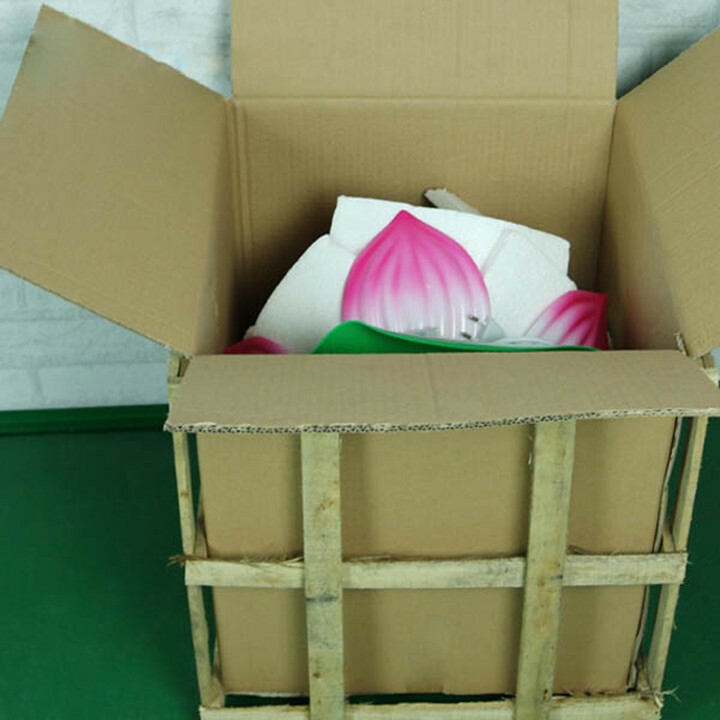 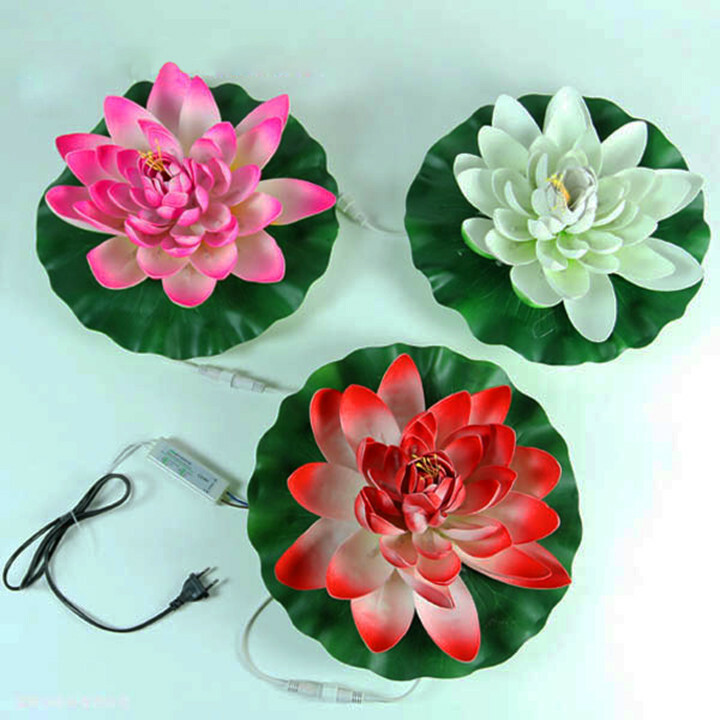 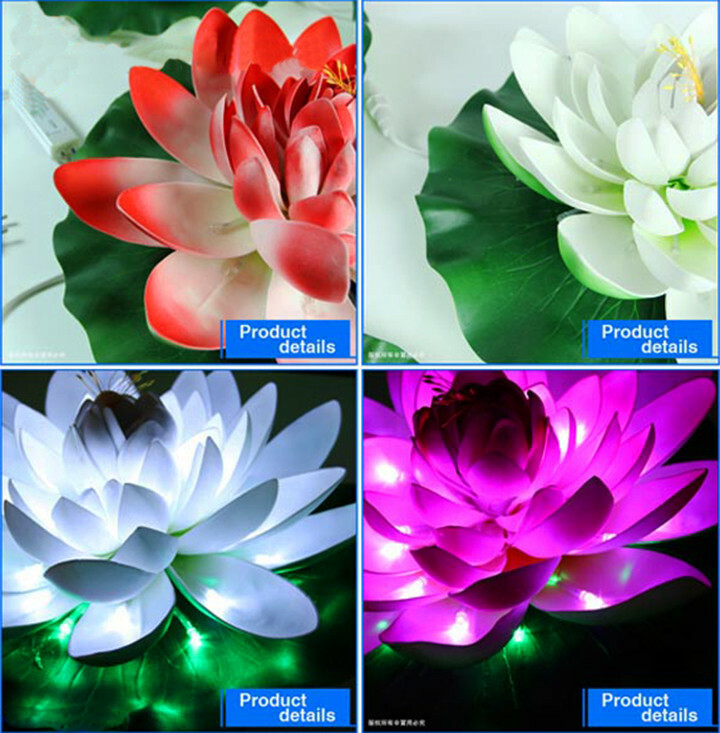 Brighten up your holiday with our high quality led lotus lights. 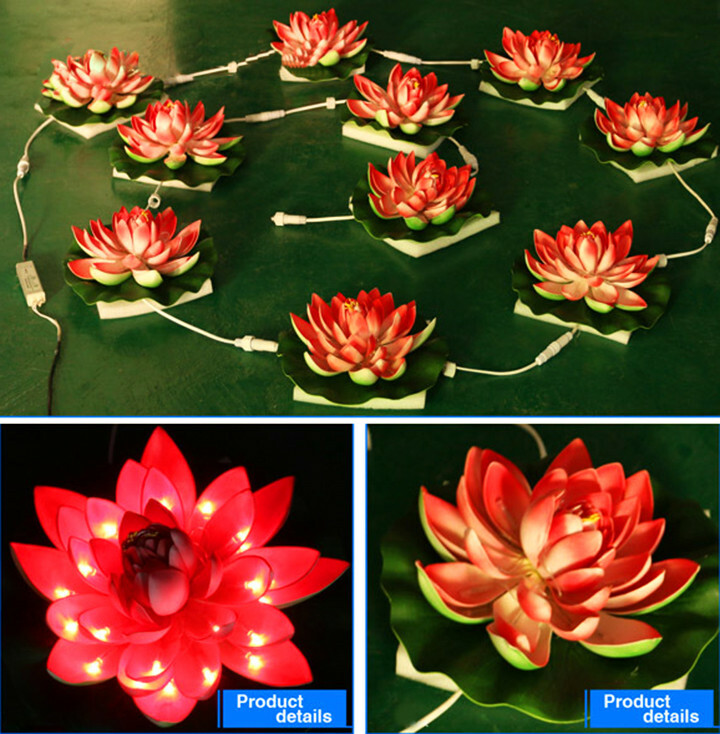 Our Christmas lights are great for the front or back garden and are, of course, fully weather resistant. 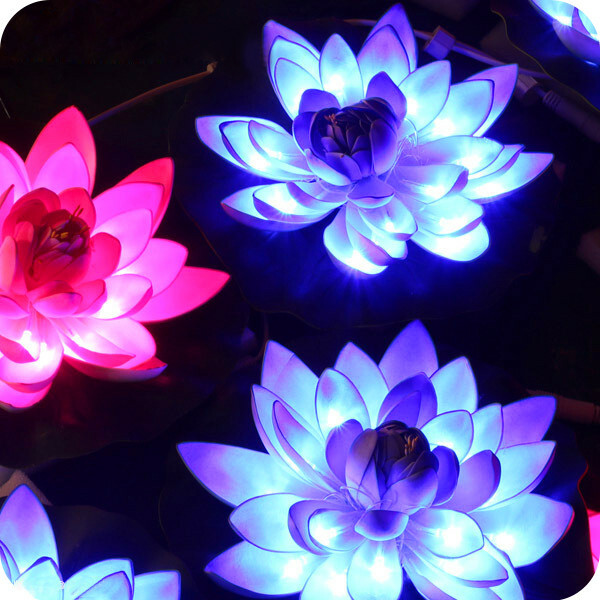 led lights at Christmas time are become more and more prominent, so this year why not spread the seasonal cheer outdoors as well as in!